If you live in USDA Zones 2-10 (or the equivalent), you can grow pansies year round. Members of the genus Viola, pansies include approximately 500 species, each producing pretty five-petaled flowers in a variety of colors. Many types of pansies—with a wide range of growing requirements—are available, making it easy to grow pansies year round. 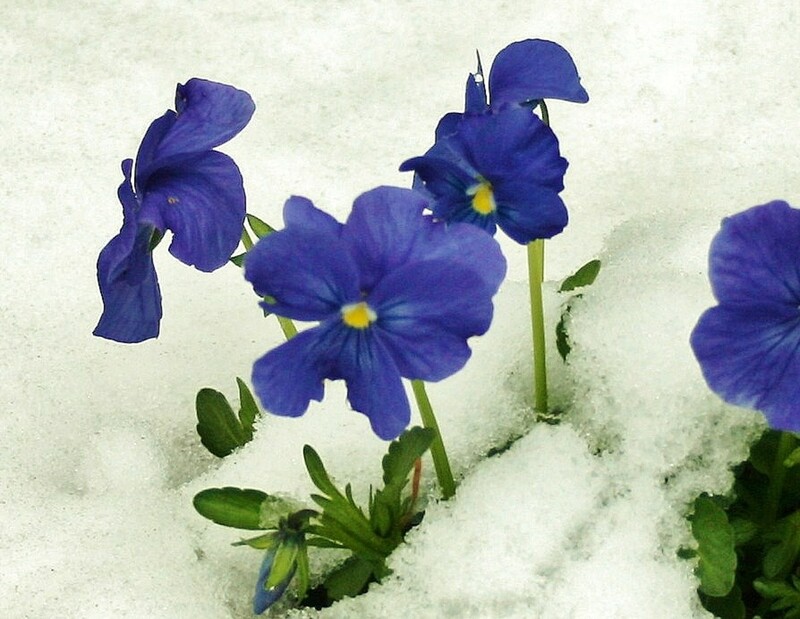 Some pansies grow well in extremely cold temperatures; others perform well in very hot climates. Some pansies thrive in full sun; others do best in shade. 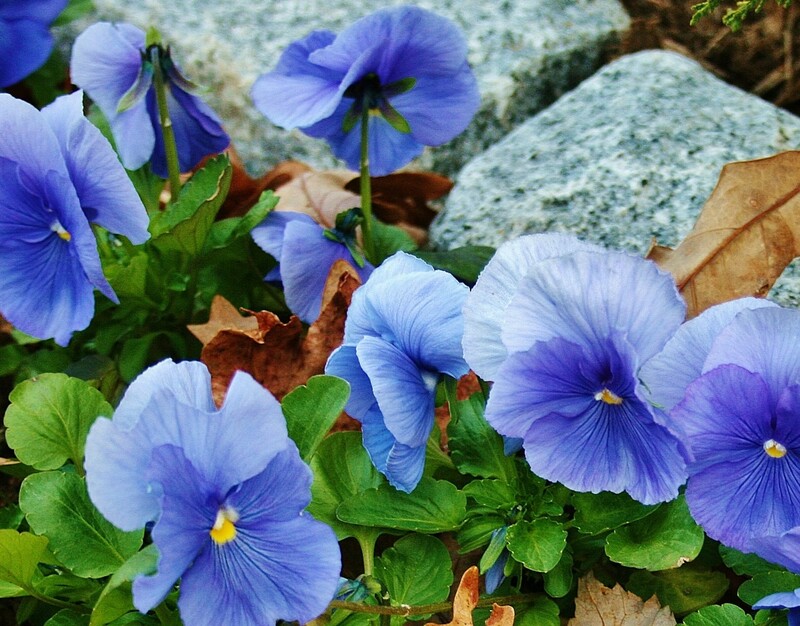 Some pansies grow well in rich hummus, while others prefer rocky soil. 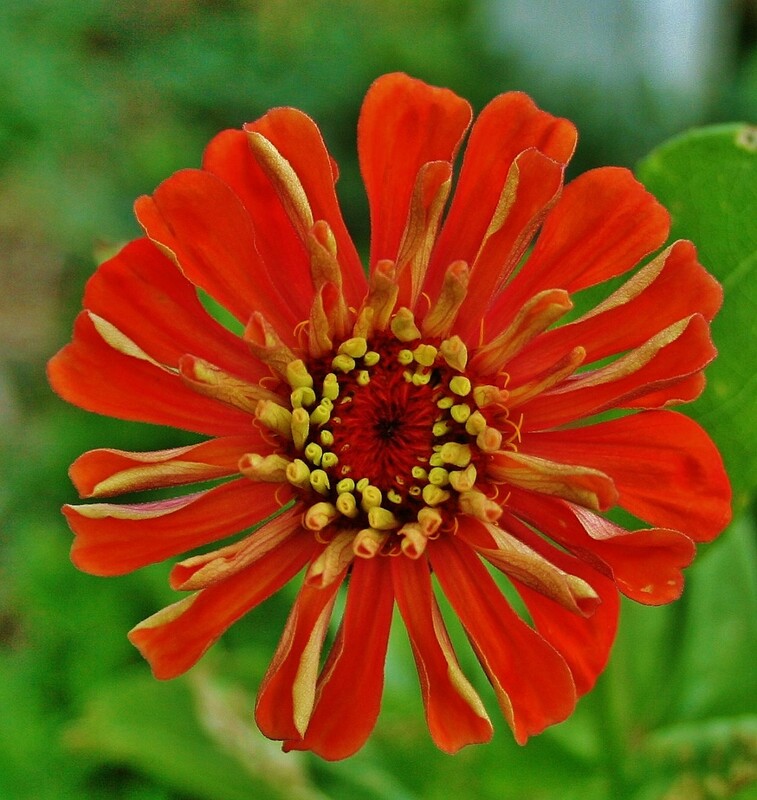 And many are frost resistant, gracing autumn and winter gardens with their fresh flower faces. Don't know your growing zone? 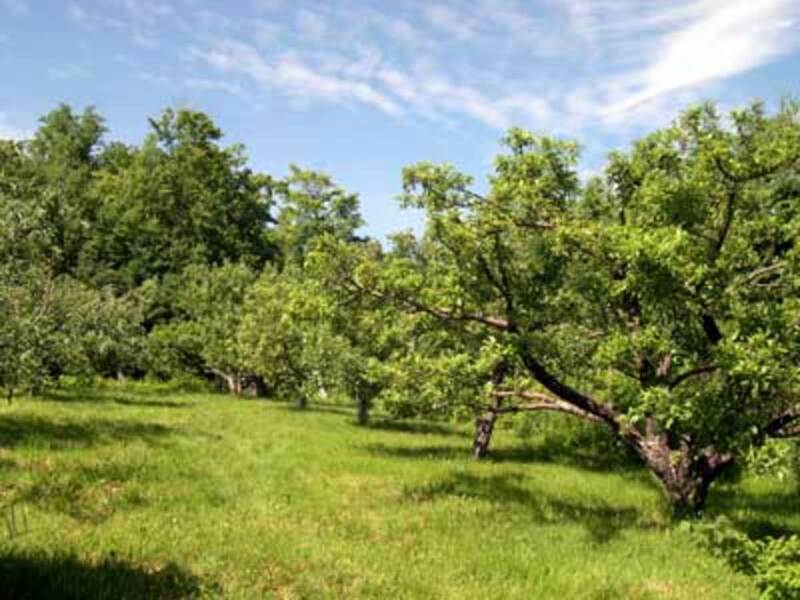 "World Hardiness Zones" provides links to hardiness zone maps for the U.S., Canada, Europe, Australia, South America and more. 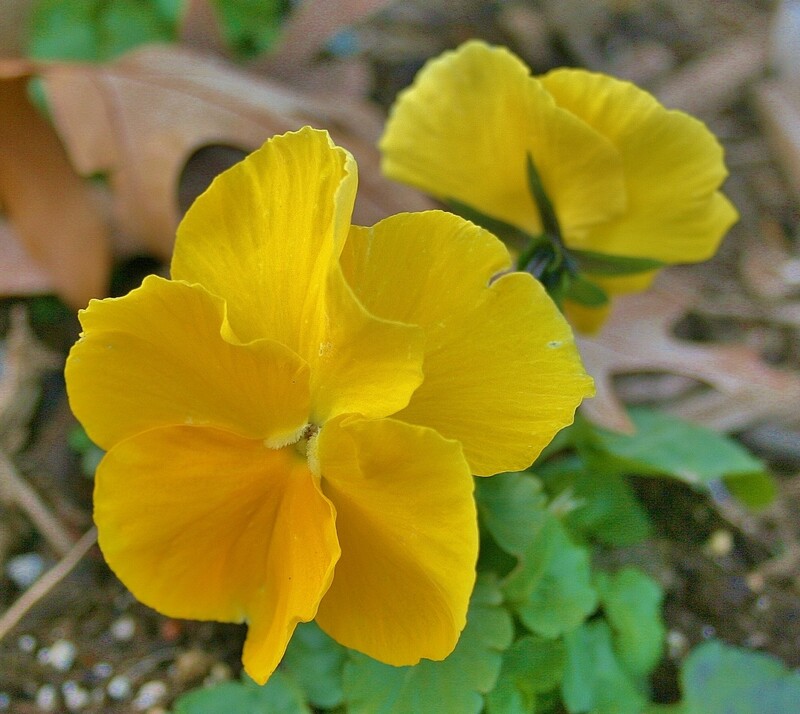 Depending upon the species, hardy perennial pansies bloom in spring, summer or from spring into summer. 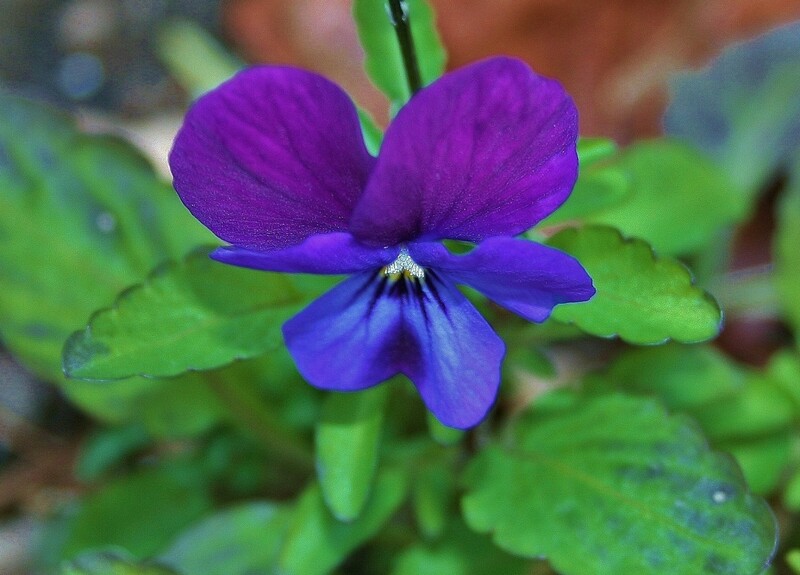 Viola pedata, the bird's foot violet or pansy violet, is a frost-tolerant spring bloomer that grows best in partial shade in Zones 4-9. 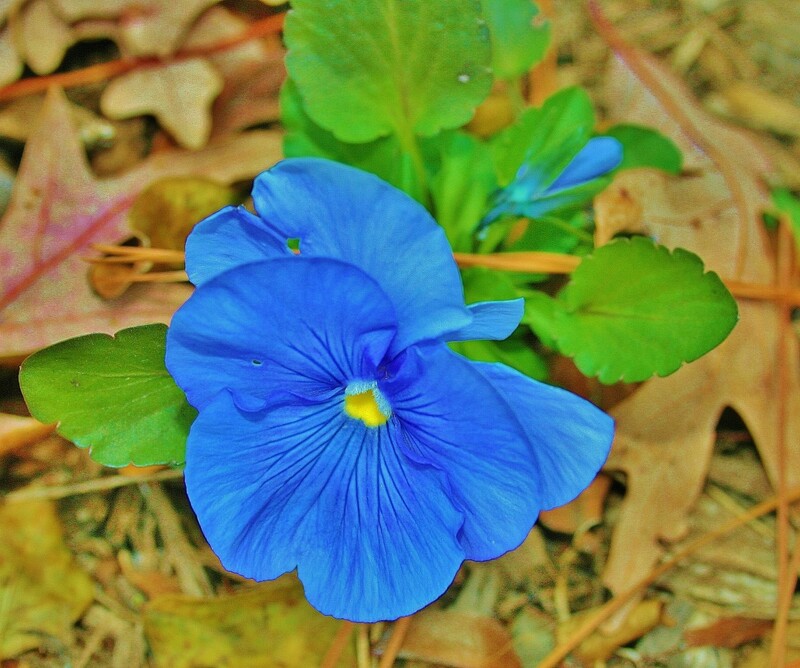 Pansy violet flowers are usually lilac with darker upper petals and purple veins. 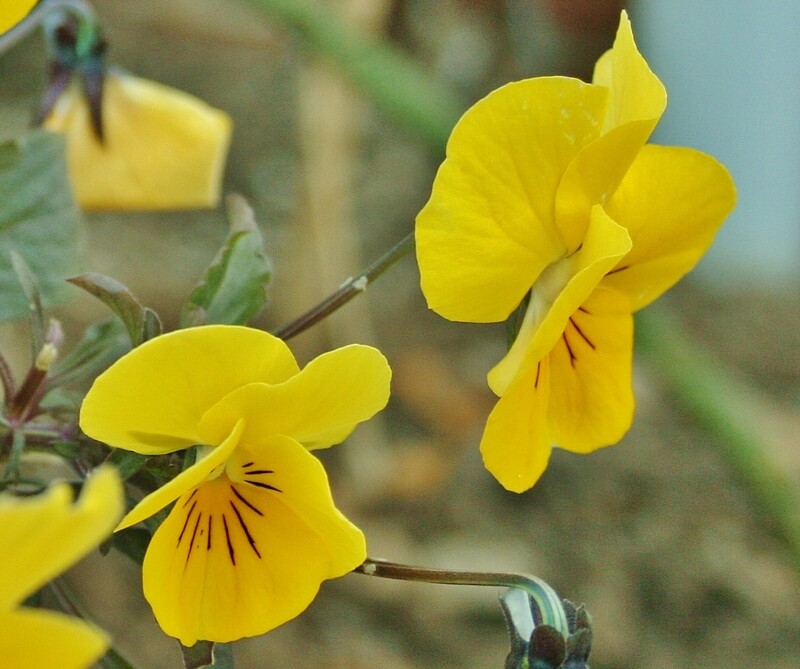 Viola cornuta, also called bedding pansies or horned violets, grow best in Zones 7-10. 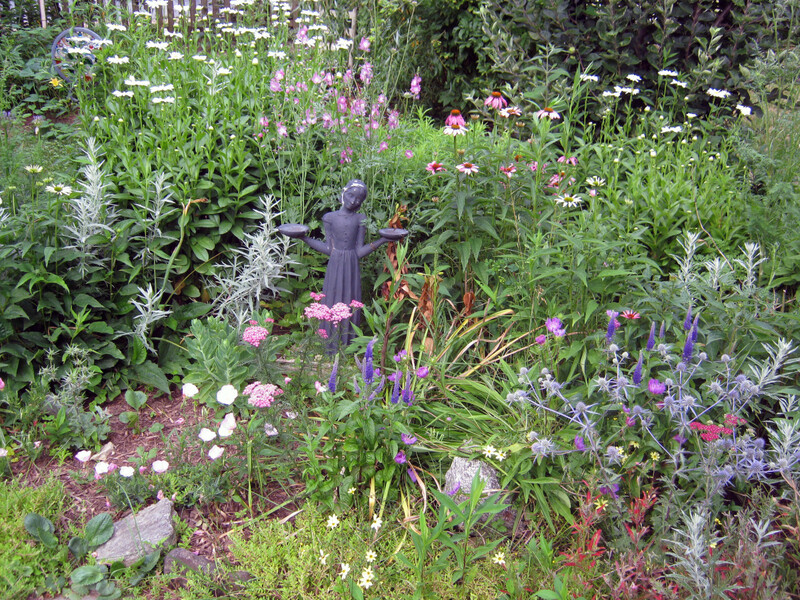 Mounding plants that grow well in shade and sun, they're also frost tolerant. Viola cornuta begins blooming in late spring and continues to produce dark-veined purple flowers throughout the summer. Other colors are also available. 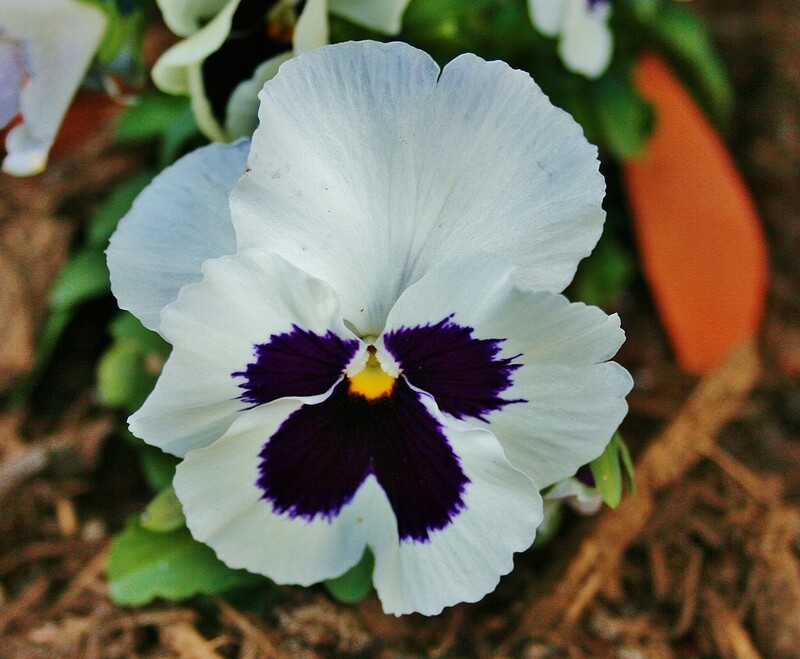 Bedding pansies with white flowers include 'Jewel White,' 'Sorbet Coconut' and those in the 'Alba' group. 'Magnifico' bedding pansies produce white flowers with deep pink edges. 'Sorbet Black Delight' bedding pansies produce dramatically dark flowers that are a velvety purplish-black. Other hardy perennial pansies are listed in the table above. Viola hybrid cultivars bred from V. cornuta, V. corsica and V. tricolor pansies can withstand cold temperatures and chilling frosts. Two standout cold-climate pansies include Ultima Supreme pansies and the Universal Series of pansy plants. Ultima Supreme pansies are compact fast growers that produce large flowers in a wide range of colors and color combinations, including apricot, orange, purple and yellow. Universal Series pansies tolerate hot and cold temperatures equally well—and they're prolific bloomers, producing masses of flowers with pansy faces in 13 solid colors, including blue, maroon, orange, purple, white and yellow. 'Baby Lucia' is another extremely cold-tolerant, heavy-blooming pansy. 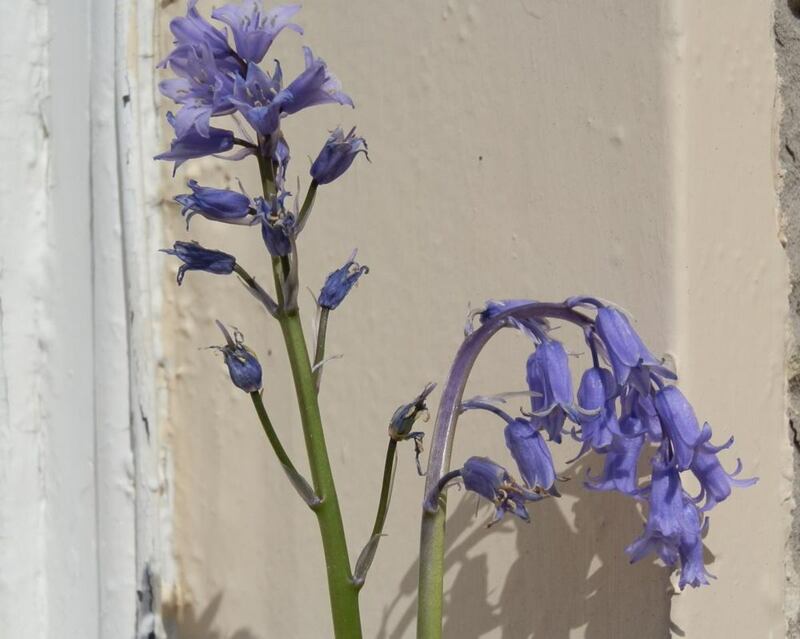 Its blue flowers grow from mounds that can reach up to six-inches high. Like many other small, viola pansies, 'Baby Lucia' is sweetly fragrant. As noted above, Universal series pansies are heat tolerant. 'Imperial Antique Shades' pansies are also heat-tolerant hybrids. Part of the Imperial Series of hybrids, 'Imperial Antique Shades' pansies do not produce as many flowers as those in the Universal series, but their blooms are larger. 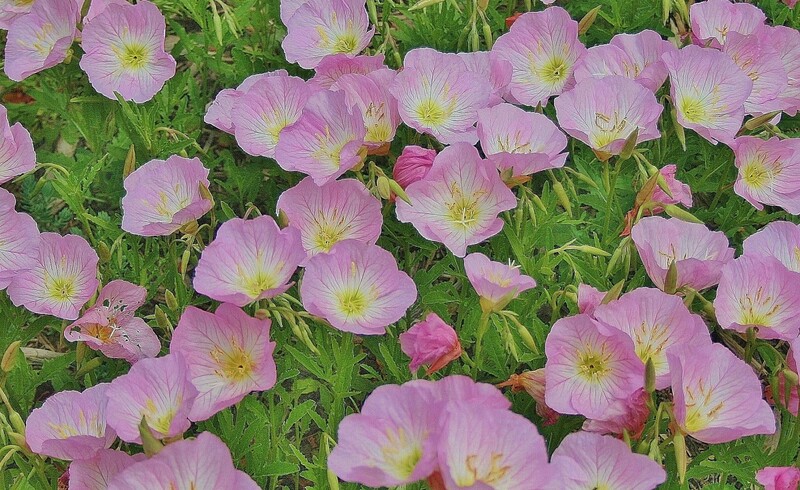 Delicate and fluttery, their flowers bloom in a variety of soft, pastel colors—mostly shades of apricot, blue, cream and pink. Pansies are sold under many names: viola, violet, pansy violet, heartsease, johnny jump-up and love-in-idleness. Bi-color, tricolor and multicolor pansy hybrids are fun to grow as temporary bedding plants. 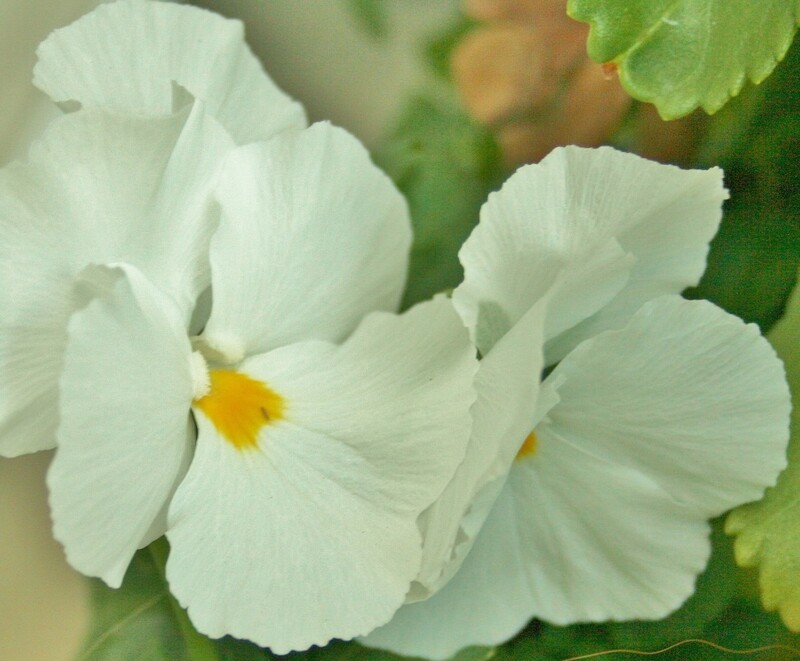 All are prodigious producers of the quintessential pansy flower: five fluttery petals surrounding a pretty pansy face. Here are a few of the best. Pansy hybrids in the Baby Face Series of plants produce bi-colored and multicolored flowers. Each has a distinctive pansy face. Pansies in the Fama Series are semi-trailing, making them great as bedding plants and as spillers in mixed container gardens.The flowers, although not overly large, grow in masses of pastel shades. 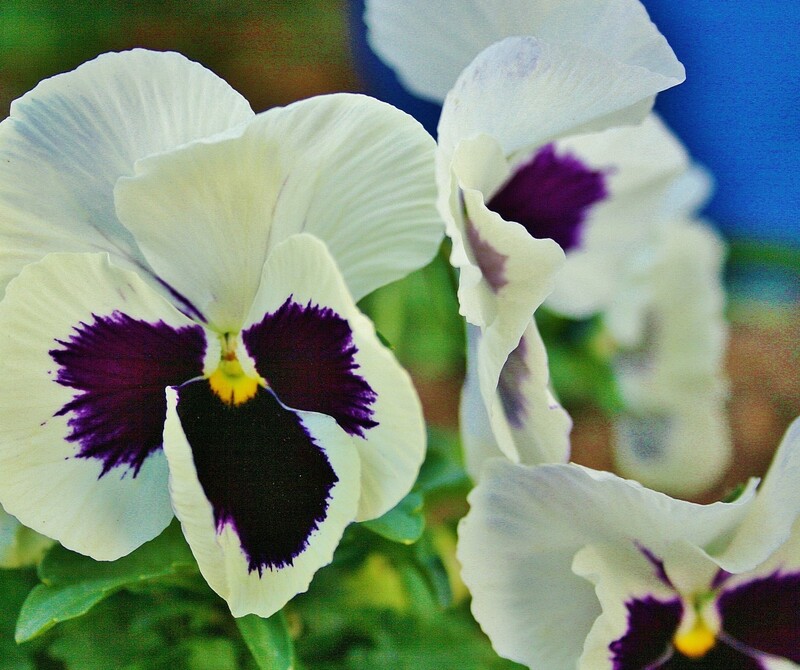 Velvety petals; dark, vivid colors; and black markings are the hallmarks of the Velour Series of pansies. Two particularly gorgeous cultivars are 'Black Moon' and 'Elain Quin.' 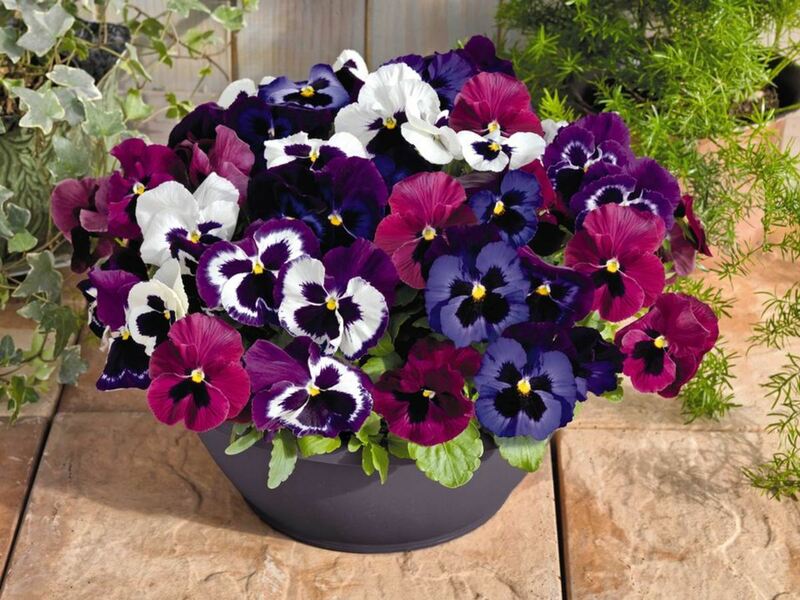 'Black Moon' pansies produce flowers with rich, black petals. 'Elain Quin's' petals are a cream-striped rose. How often should I water my pansies? If your pansies are in a bed, you may need to water slowly and deeply once or twice a week. If your pansies are in pots, stick your finger up to the knuckle in the soil: if it’s dry, water them. I am so excited to plant pansies in my garden but would like to know which perennial type could I plant in full sun and also another in part shade in northeast Georgia. Thx for your post. A little sunshine in my rainy Sunday afternoon. Thanks for a beautiful hub on pansies. I had no idea that there were so many variations. 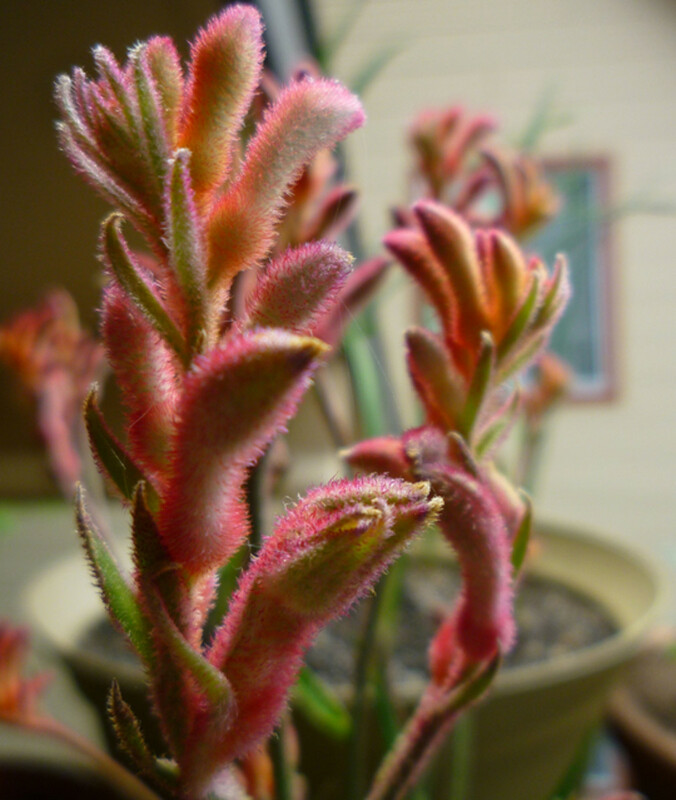 I should see if I can find some in my local nursery, but I doubt it...most of them are closed for the winter. Voted up and beautiful. I've always loved pansies too and do have some in the garden. By the beautiful photos you have included you seem to have a lovely array of pansies. Lovely hub. I am so glad that you did this piece. I would LOVE to have pansies year round, for they are one of my favorites. Thanks so much. Interesting Hub, I didn't know there were any heat resistant pansies. Now a note just to make you jealous, I just picked some yellow squash for dinner with bell peppers also from the garden. 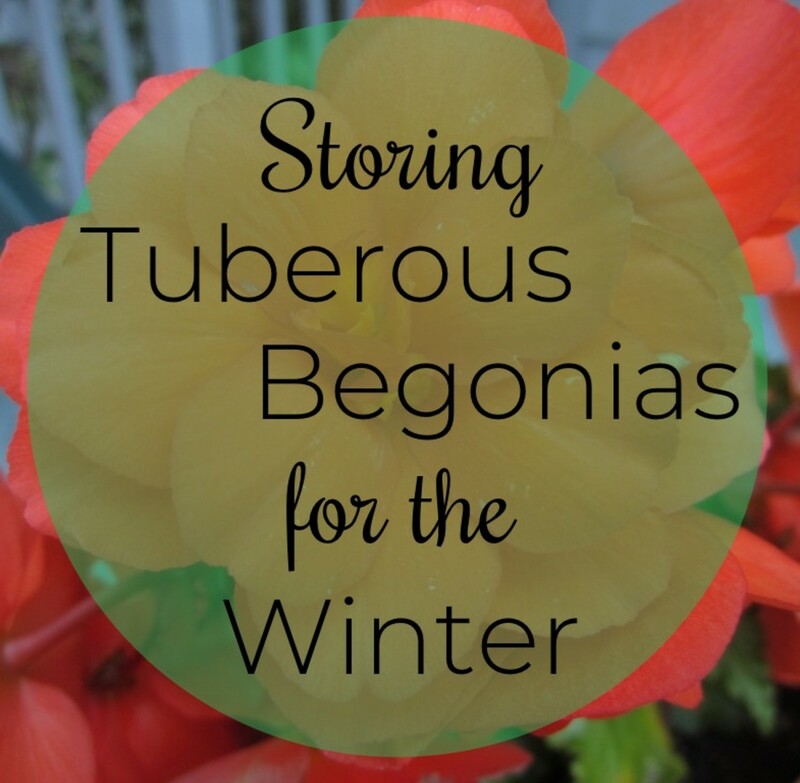 I'm also trying green beans and watermelon although I doubt I can protect them well enough from the cold. I'm using Christmas lights and frost blankets but time will tell. Thanks for this info. We have pansies in our backyard, but how do I know which zone I'm in? Thanks as always! Beautiful hub Dirt Farmer! My son works at Lowes and usually brings me a couple flats of pansies for my window boxes in the fall. I live in Delaware on the east coast so they only do well until hot weather. 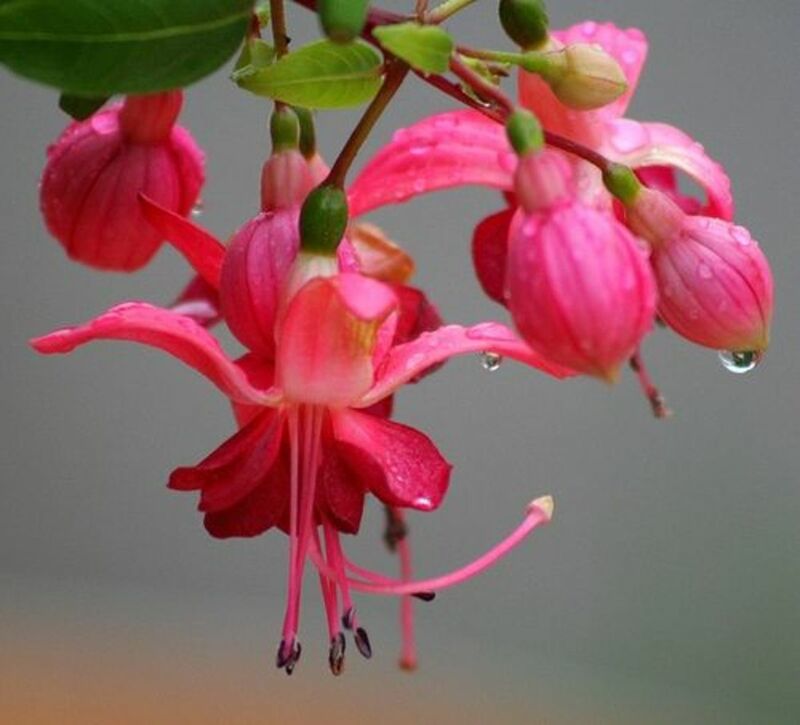 These flowers are lovely! They give your garden a new colouring in summer time. Great hub! I love pansies, Now is the time for me to plant them..they add color to my garden while everything else is dormant...thanks for the reminder..voted up.